I love this image. 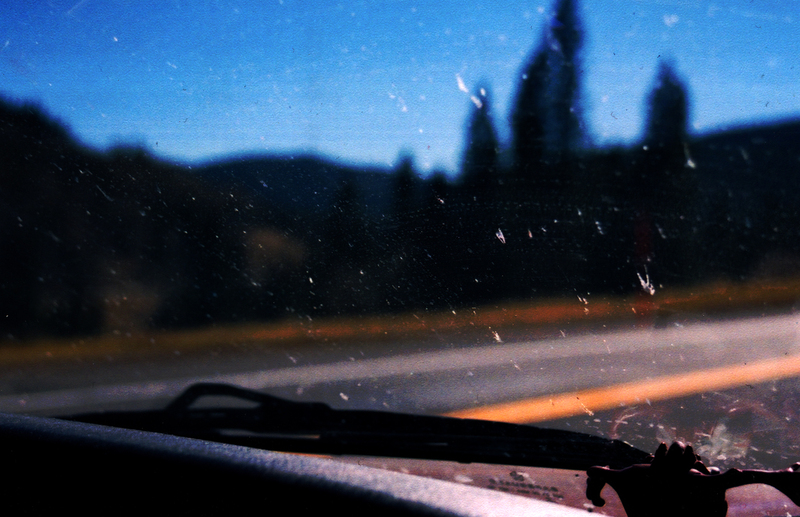 I captured this image while on a road trip in 2003 to Durango, CO. I am leaving my home, the place where I was born and raised. I grew up in the area just west of Tulsa, OK. Sand Springs, Sapulpa, Mannford, Olive, and others collected in the general area, not guilty by proximity but not innocent either. Creek county, Tulsa county, Pawnee and Osage, Okmulgee and Okfuskee, McIntosh and Muskogee. These were the names and places that we would listen for during the weather reports in the springtime. The reports would give us worry because they were to the north and west and others a sigh of relief because they were to the south and east. Either way, watching the different shades of greens and reds inch they’re way across the TV always filled me with excitement and anxiety, knowing something big and powerful was going on outside somewhere not too far away. The idea of a storm taking everything away, destroying the world you know. Sounds a bit bleak, but it wasn’t it was a time that seemed honest and simple. The sun came up you lived your life, the sun went down you went to bed, that’s it, that simple. The world at that time was black and white for me, you did what you were told, or else. You worked, then you played, if there was enough daylight left, oh and you didn’t slam the screen door. It may sound story book, to be honest it was for a short time, but then it wasn’t. The world went from black and white, right and wrong to, gray, all gray, nothing but gray. No explanation, no reasoning behind it, it just changed and that was it, thats how it was going to be for now on. I grew up wanting something, not really knowing what it was, but knowing it was something else, something other than here, now, and connected to this place. However, the last few years I’ve really started to love the here, now and things connected to this place. So my decision to leave, to move on, to escape (not sure what to call it yet) has caused me some real anxiety, pain and confusion in my heart. 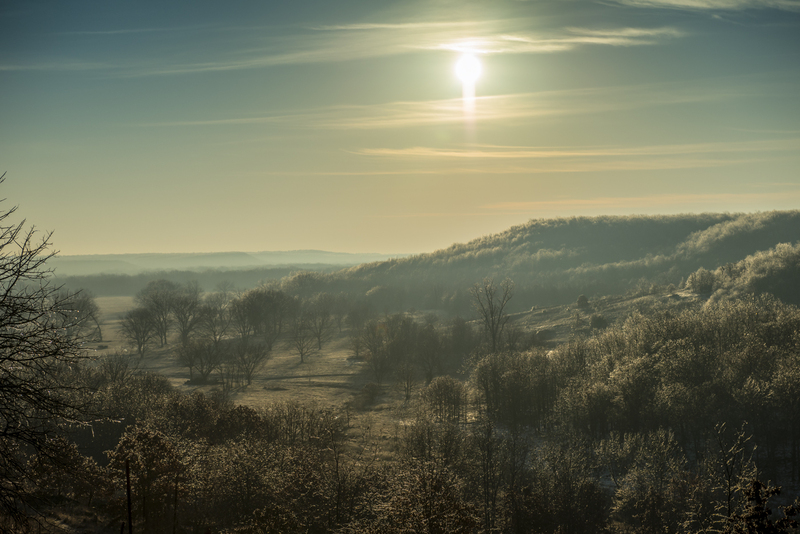 The morning sun shines on the sparkling ice covered Osage Hills. This is just one of those places I’ve really started to love. Just Northwest of Tulsa between Bartlesville and Pawhuska, OK. Looking back, you know hindsight being 20/20 and all, I can see different opportunities that came and went, but I was unaware of at the time but grew in clarity as time past. But this time there is one of those opportunities that is staring me square in the face. An opportunity to move, to move all the way to Cali-forn-ia, to a town called Groveland, just outside of Yosemite Nat, Park and take a job at a lodge. This job will allow me to work on my photography in a place of historical importance to our collective environmental view and direction that our country, or parts of our country have taken. I hope that this turn in life is the correct turn, the turn to a higher level of creativity and insightfulness, or something like that. However there is a quote that keeps whirling around in my mind, “no matter where you go, there you are,” well here is where I’ve been and still am, and there is where I want to be and hopefully soon will be. …so this is my journey. I hope to capture this trip to my new home, job and place of growth, then share it with everybody. My last day at work here in Tulsa is on March 26th, I leave the next day on the 27th, with the hope of it being an early departure. The day I leave, all of my belongings that I plan on keeping will be in or on my car, yup me and “Tom” are hitting the road. I just hope my journey has a better ending than the “Joad” family. Thanks Angie. Yeah its been along time coming, and those “reasons” you mentioned well, it just takes time to work through the barriers, real and imagined, that we all have. But when you can acknowledge to yourself that you/we create 99% of them then you can start to remove them. Thanks agin, and I’ll take you up on that hug, LOL. ← Finally! the Free 2013 March Wallpaper!! !